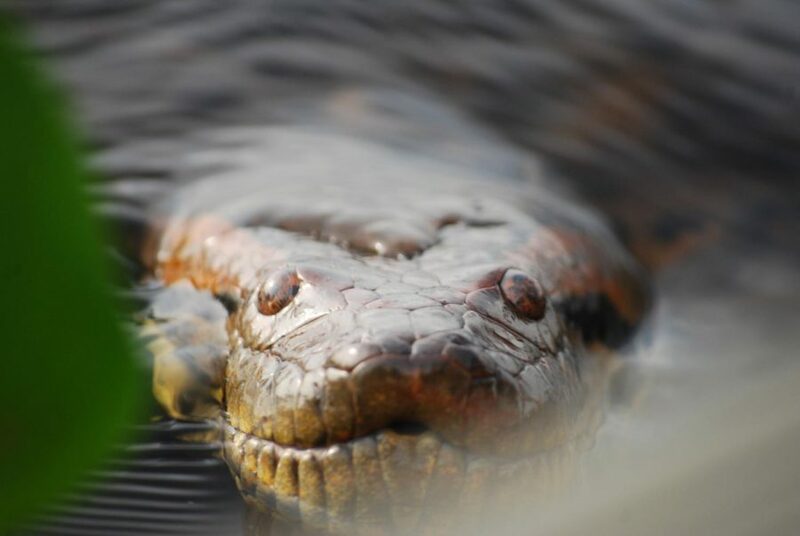 The common name for this snake is the Green Anaconda. It’s the biggest snake in the world weighing in over 500 pounds. 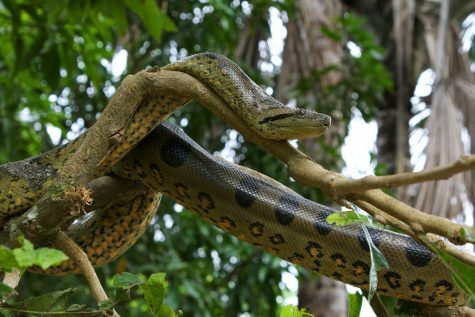 This snake has a life span of 10 years in the wild but way more in captivity. Its diet depends on carnivores and reaches a length up to 30 feet which is equivalent to a school bus. This snake has incredible strength it would literally crush you to death and just devour you head first. Females max eggs are around 35 eggs each when hatched they are 2 feet long ready to hunt.